Despite her name being 愛 (Ai) which is the kanji for love, she has confirmed that instead of it being read/pronounced as Ai it is instead Love / ラブ. 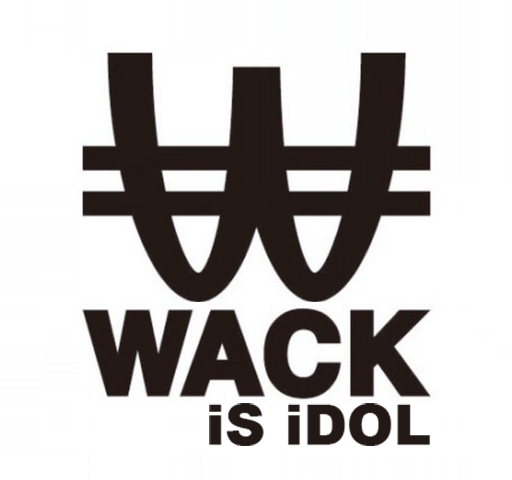 Her favourite WACK group is BiSH. She said in the first WAgg interview that she wishes to come back to life. When questioned by the interviewer, she said how once she stopped going to school, there was a rumour that went around that she had died. She decided to apply to WACK because she was bored of doing nothing at home everyday. She wants to do choreography for WAgg, as she has experience in hip hop dancing. When she listens to music, she imagines dancing in her head and wants to let it out and because real choreography. After the first live performance, lots of HD photos were uploaded to Twitter. Among these photos, some fans noticed that she appears to have scars on her arms that look self inflicted.